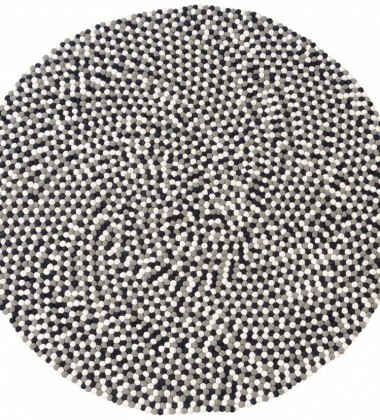 DESIGNERCARPETS is a leading company in the field of luxury carpet and rug design, manufacturing and global distribution of the same. 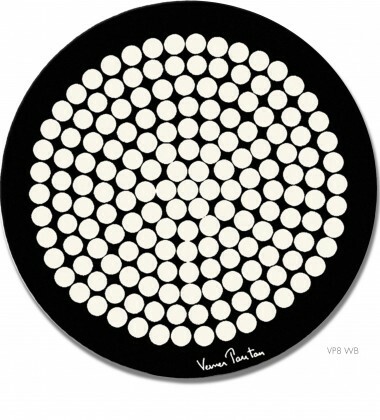 The provided products and services include all areas of handmade top end flooring products. 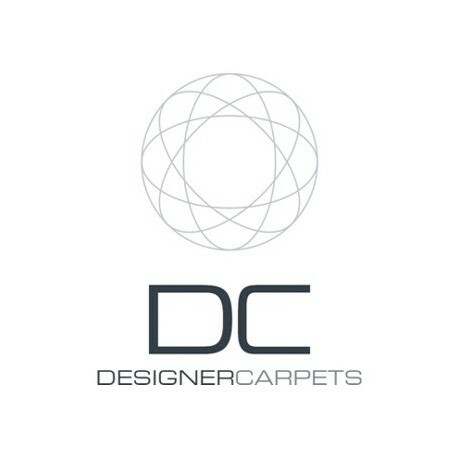 DESIGNERCARPETS strongly acts in license business. 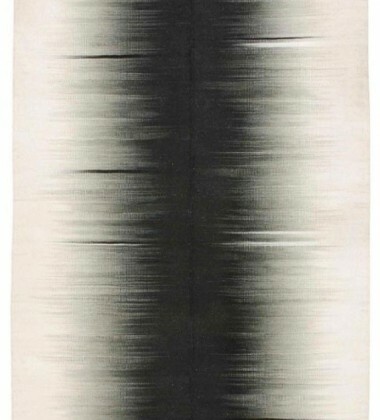 The company is the official licensee of the Armani / Casa Rugs Collection since 4 years and the exclusive producer for Armani since more than 12 years. 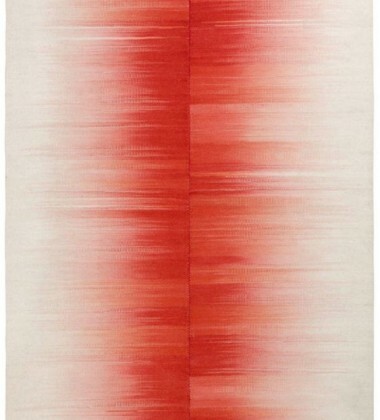 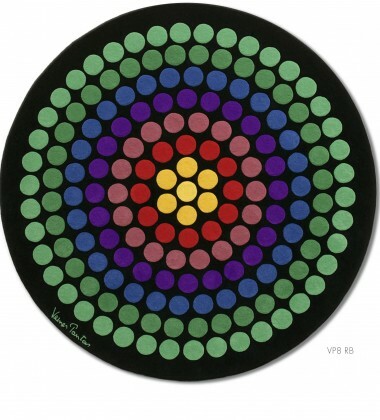 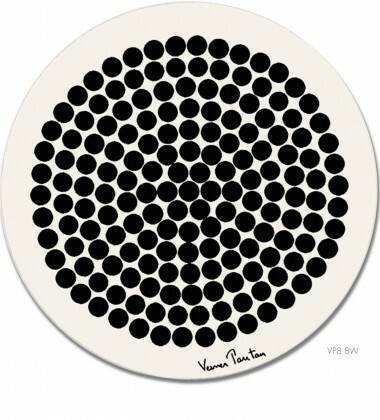 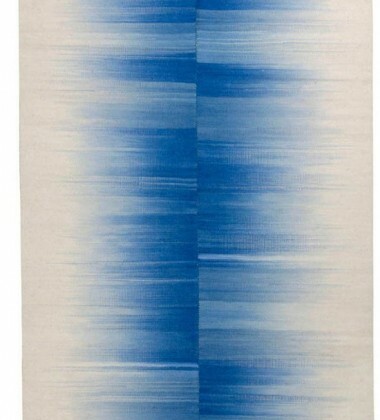 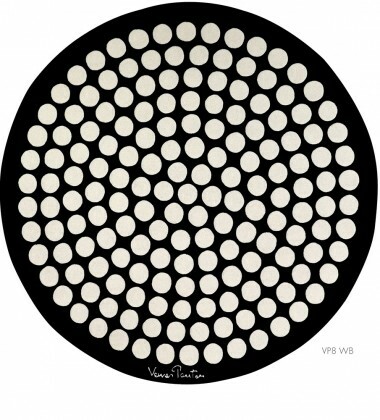 Furthermore, DESIGNERCARPETS is the official producer and distributer of the original Verner Panton carpet collection. 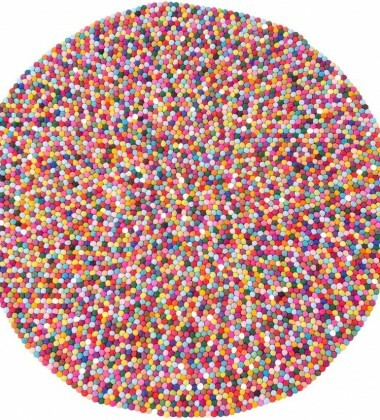 Targets - Manufactoring of outstanding products in terms of quality and design and providing of qualified service for all business partners.